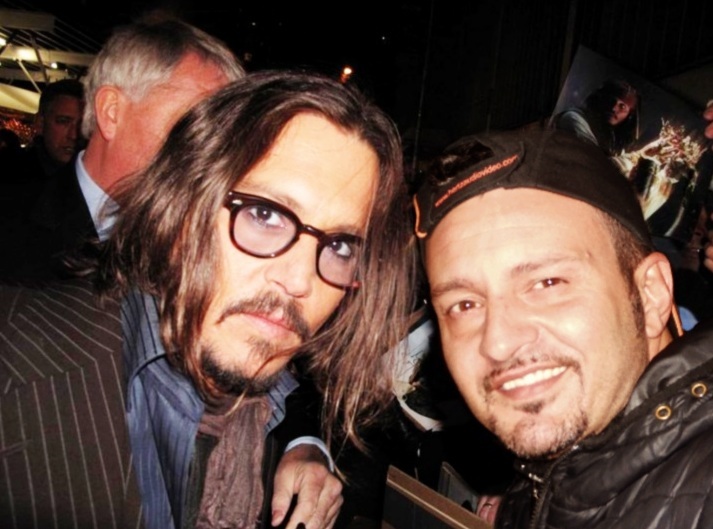 Today on the blog, Lillo tells us about his encounter with Johnny Depp. My story in not really long. Last November, I heard about a premiere of "Rum Diary" not far from here I lived. I decided to go and was lucky enough t be in the front. Johnny Depp was really nice and accepted immediately to take pictures. He was talking to the fans, not only signing autographs without even looking at the people. He's a really nice and respectful guy. Amber Heard was there but i couldn't have a picture with her. She was also nice but less talkative than Johnny. She must be less used than him I guess ;)"